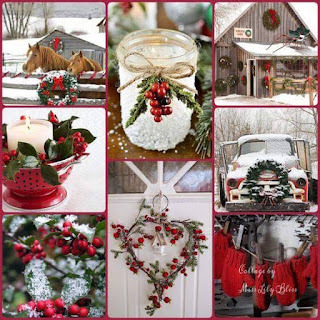 Don't Mess With Me, I'm Scrappy: Have You Seen The Beautiful Mood Board For December? Have You Seen The Beautiful Mood Board For December? Hi Everyone and Happy Saturday! 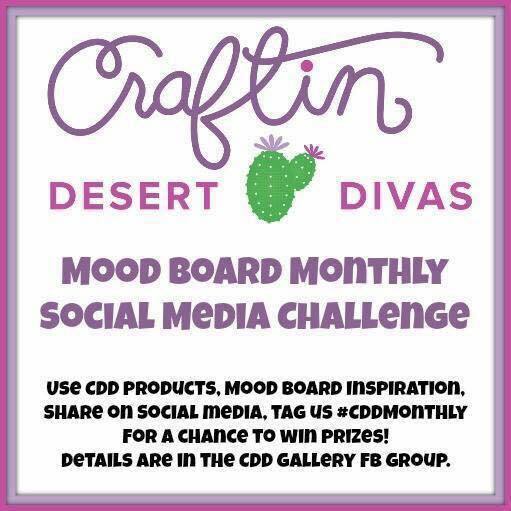 Have you checked out the new December Mood Board At Craftin Desert Divas yet? It is gorgeous! Take a look! Fabulous right? So let me share with you some inspiration I have created for this mood board. 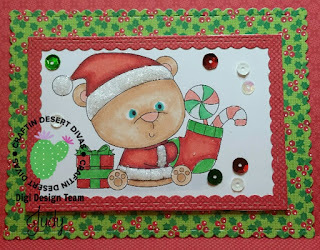 I have used this adorable digi called Beary Christmas Digital Stamp. 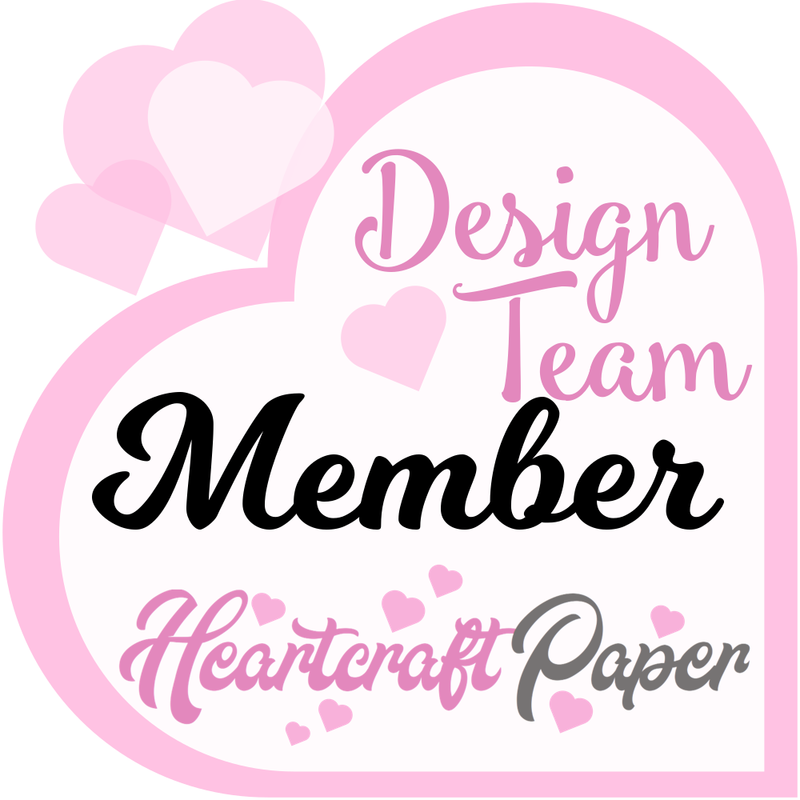 I also used Fancy Frame Dies and Inside Scalloped Rectangle Dies. I then colored up this cutie with Copics. Here is the info so definitely check it out! 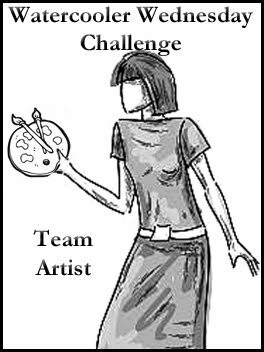 And you can get to the CDD gallery by clicking here. 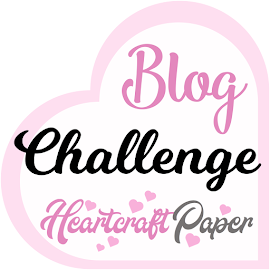 I hope you are inspired to check out the December Mood Board Challenge and can't wait to see what you create! 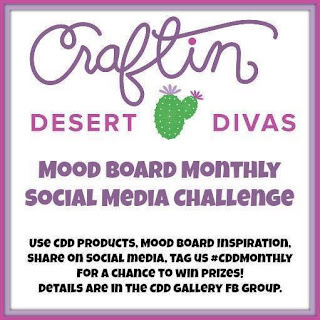 Be sure to add the hashtag #cddmonthly so we can see! As always, thanks for stopping by! 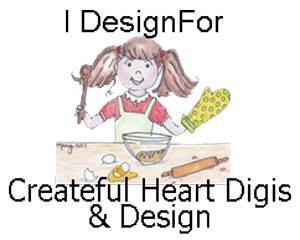 And please do leave me a comment. 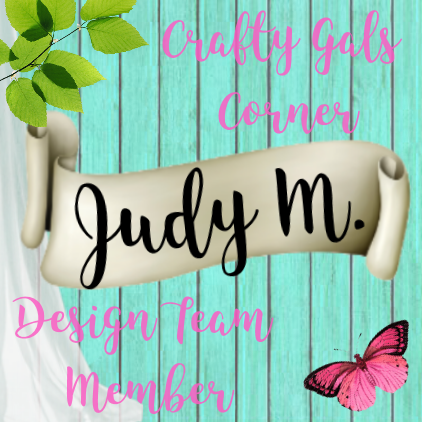 I would love to hear what you think about this project and this months Mood Board!